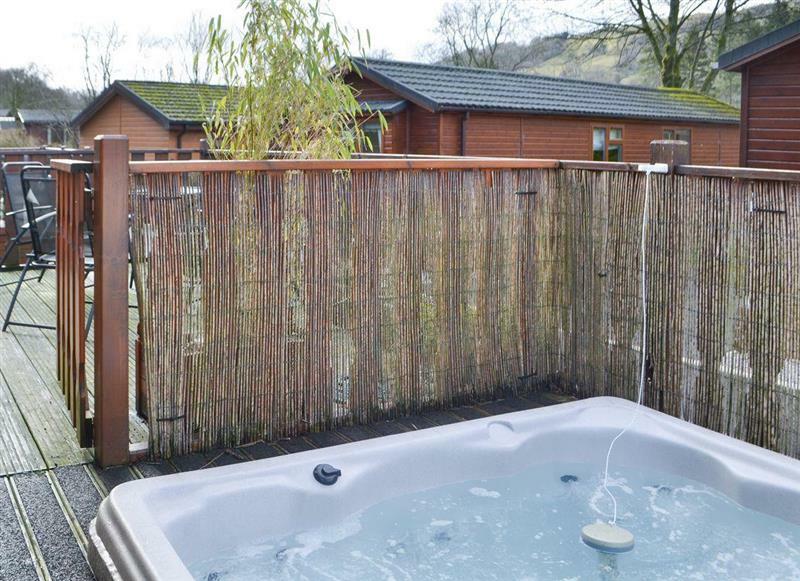 Waternook on Ullswater sleeps 12 people, and is 32 miles from Kirkby Stephan. 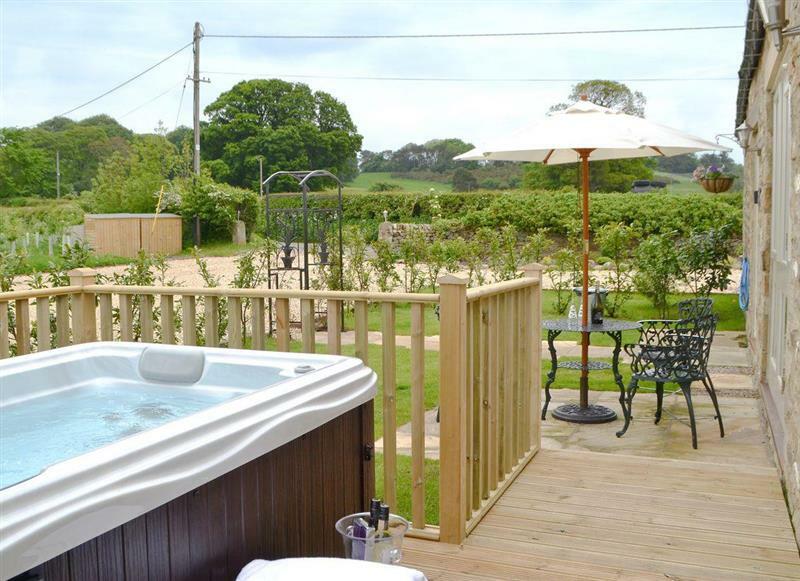 Emms Hill Hideaway sleeps 6 people, and is 31 miles from Kirkby Stephan. 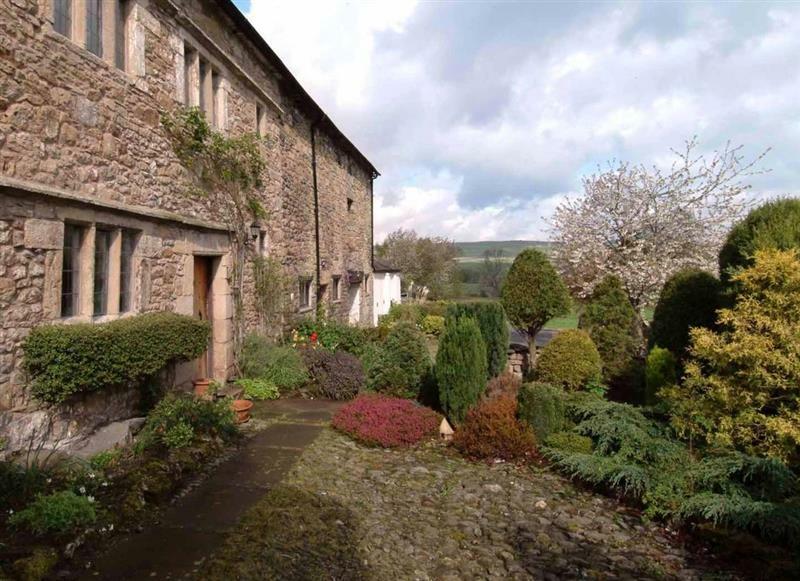 Knipe Hall sleeps 12 people, and is 25 miles from Kirkby Stephan. 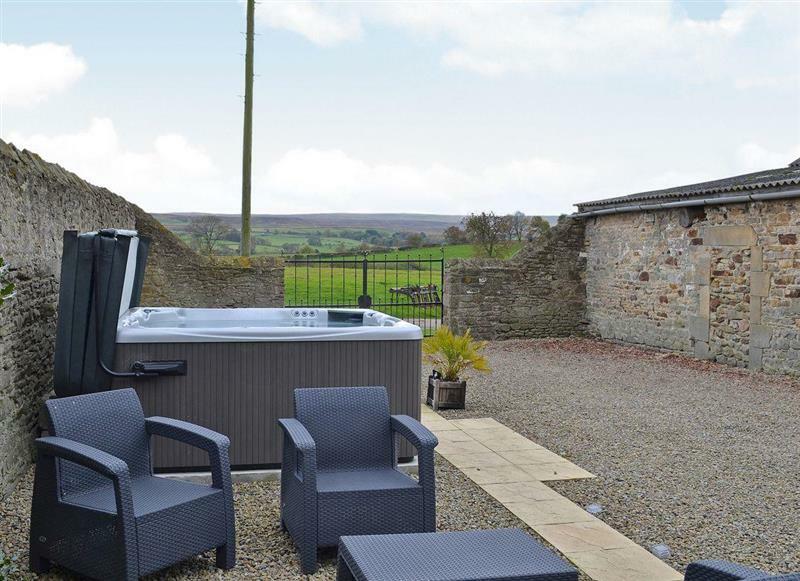 The Friary sleeps 16 people, and is 13 miles from Kirkby Stephan. 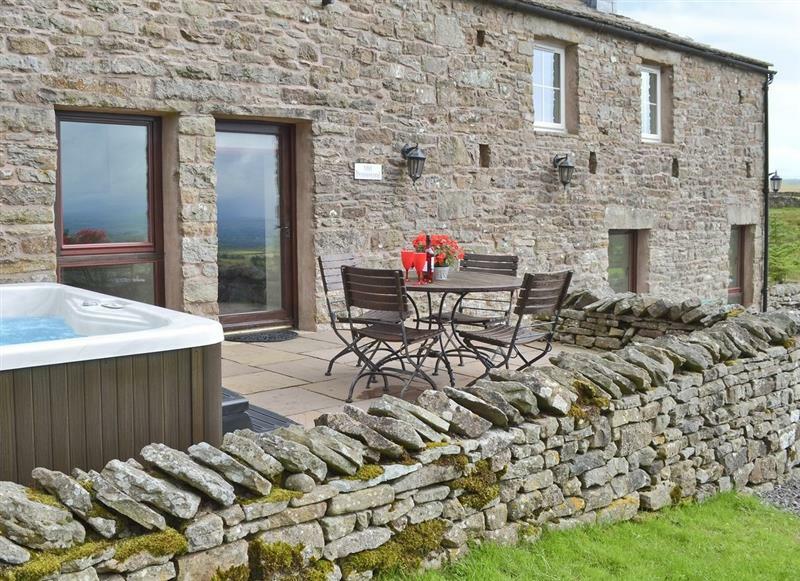 Bannerrigg sleeps 14 people, and is 32 miles from Kirkby Stephan. 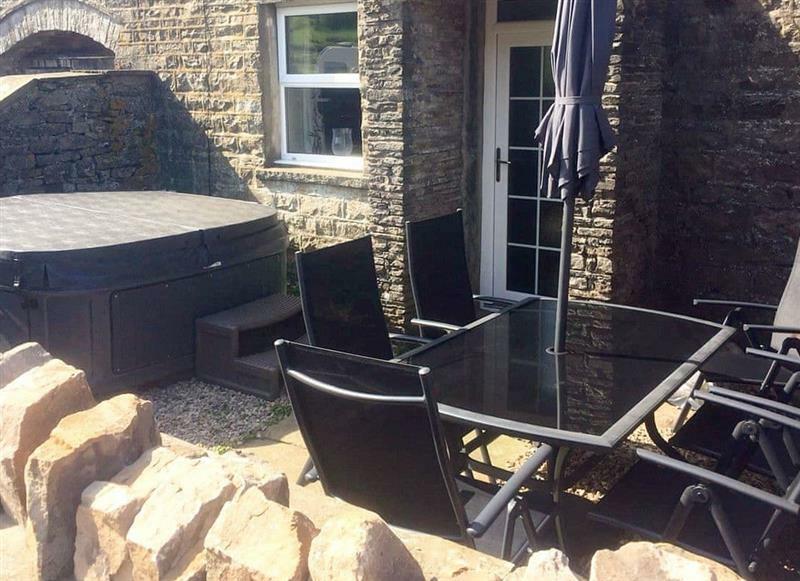 Old Pennistone sleeps 4 people, and is 13 miles from Kirkby Stephan. 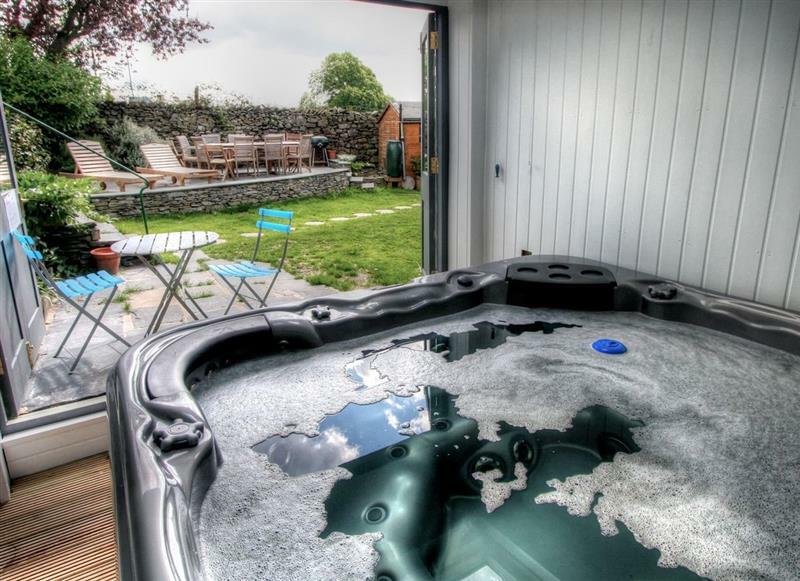 Borrowdale Cottage sleeps 2 people, and is 7 miles from Kirkby Stephan. 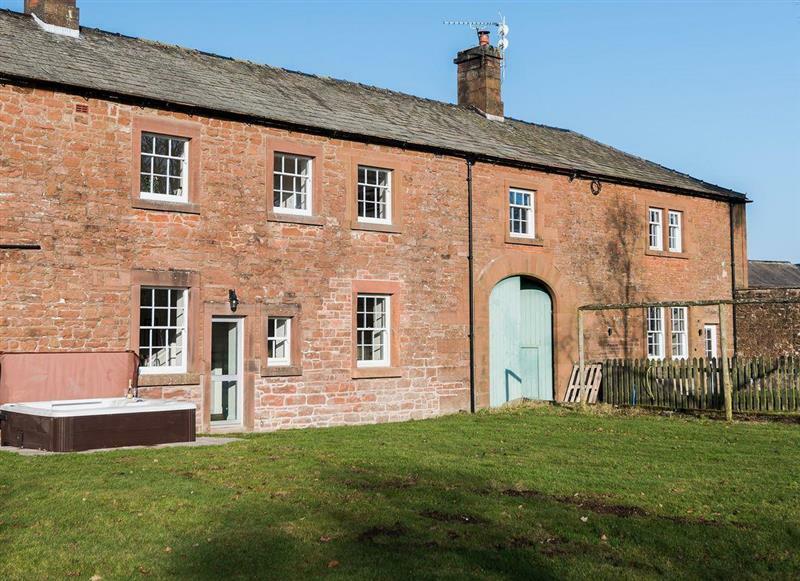 Low Shepherd Yeat Farm sleeps 10 people, and is 29 miles from Kirkby Stephan. 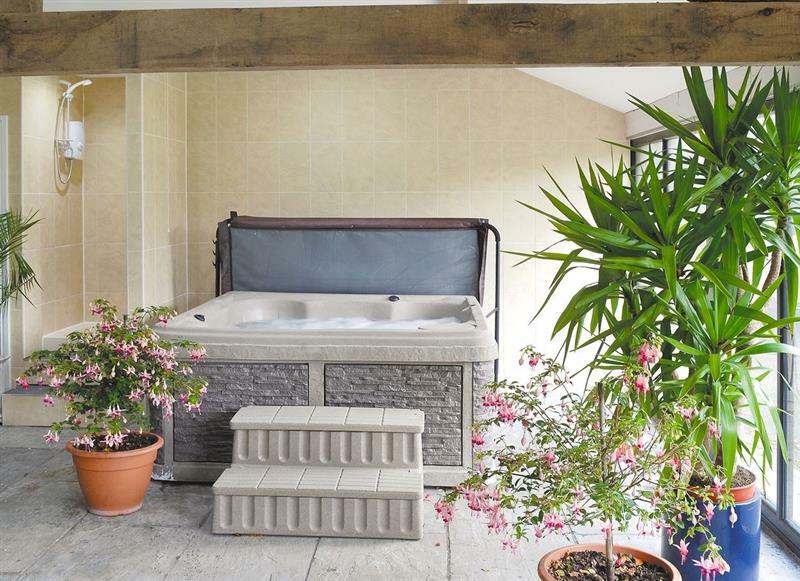 Edenhall Estate - Sala Cottage sleeps 6 people, and is 28 miles from Kirkby Stephan. 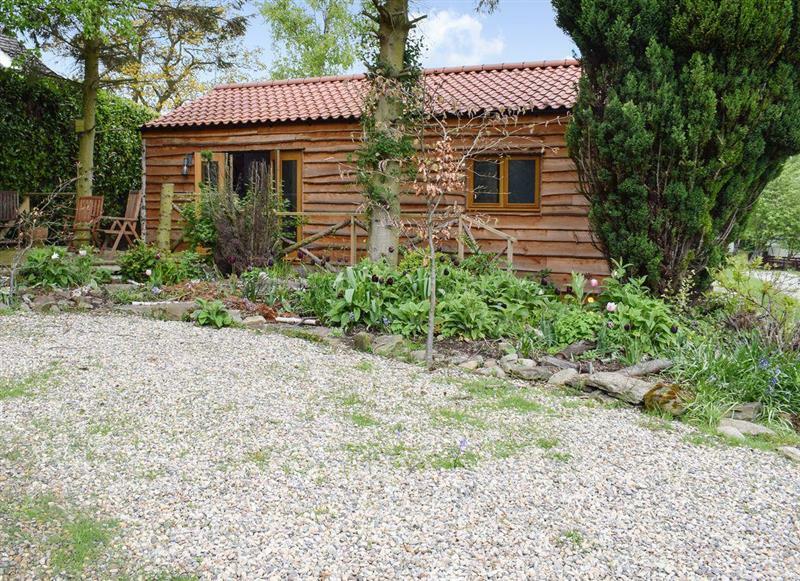 Sykelands Cottage sleeps 2 people, and is 27 miles from Kirkby Stephan. 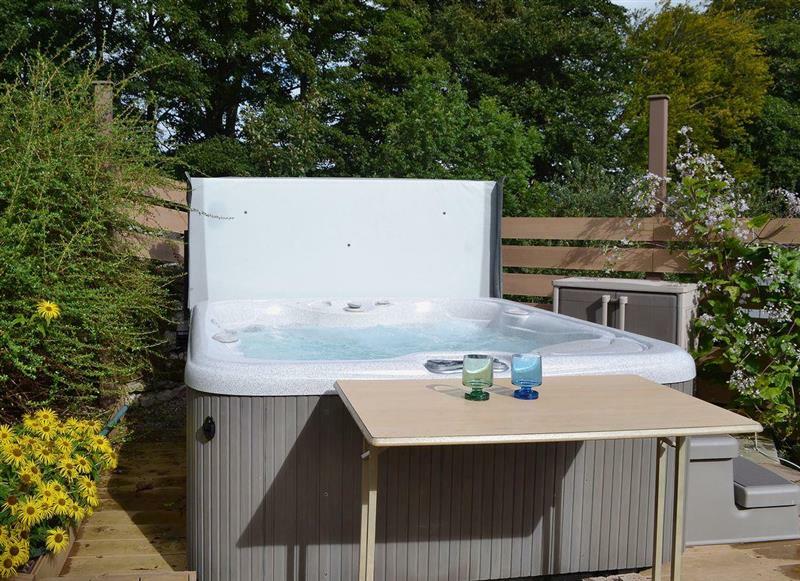 The Cottage at Wilson House sleeps 4 people, and is 24 miles from Kirkby Stephan. 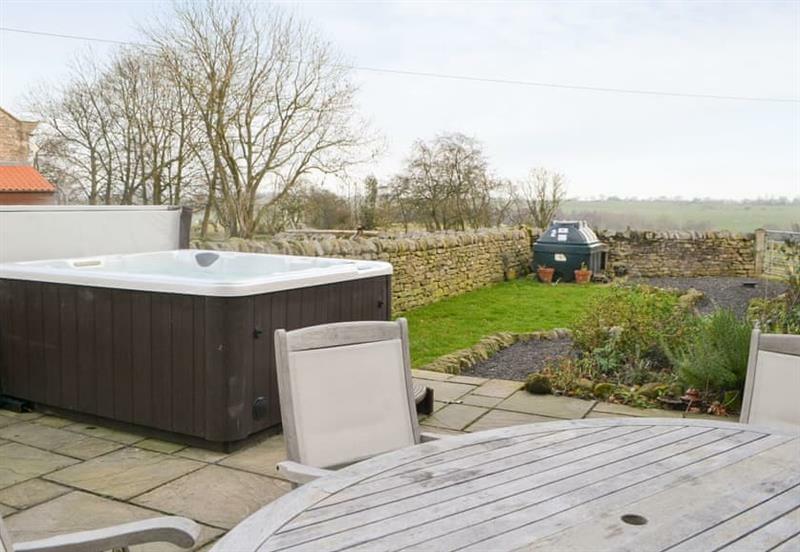 Gill Cottage sleeps 8 people, and is 4 miles from Kirkby Stephan. 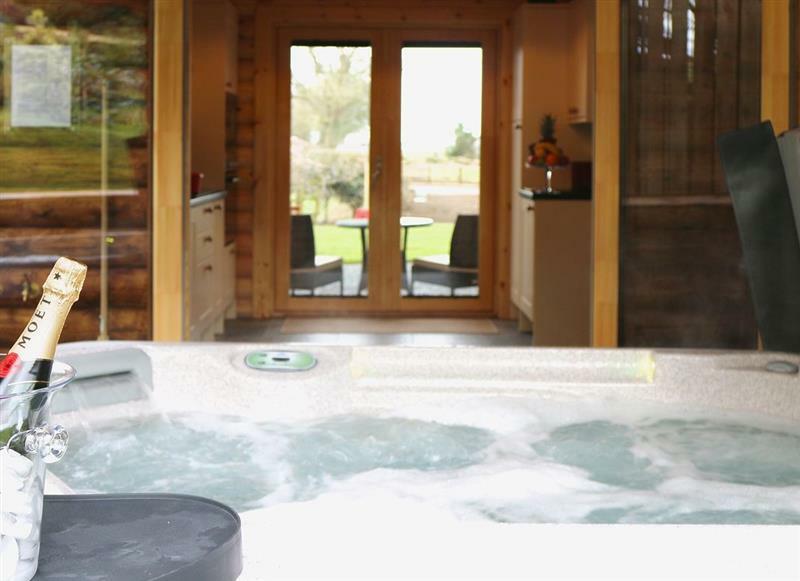 Edenhall Estate - Kiri Cottage sleeps 4 people, and is 28 miles from Kirkby Stephan. 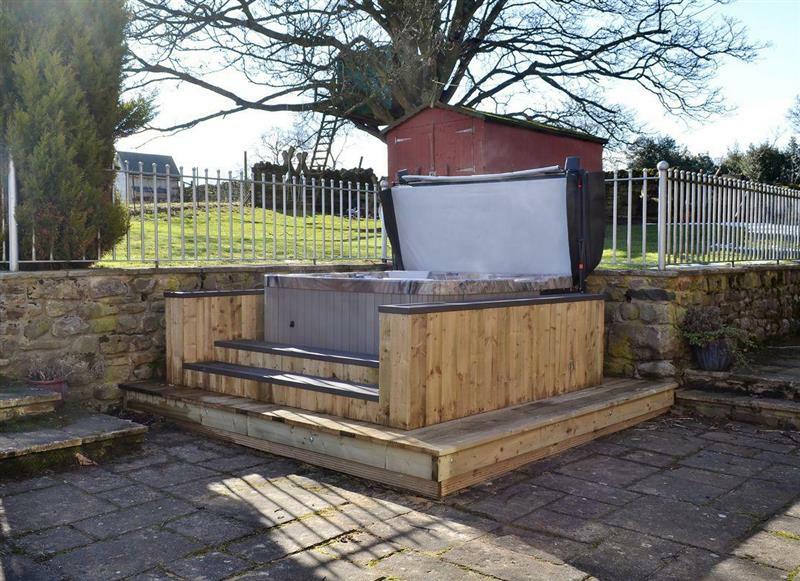 Brandy Lodge sleeps 2 people, and is 26 miles from Kirkby Stephan. 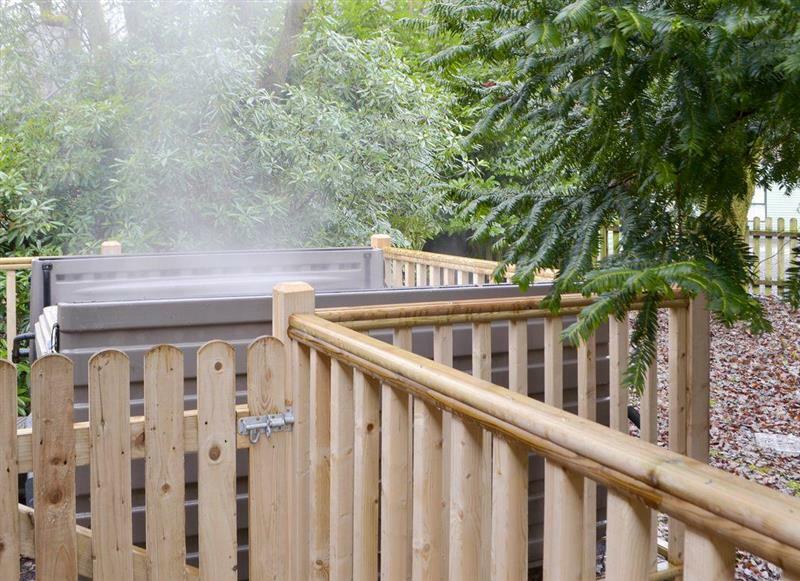 Mayfields Retreat sleeps 2 people, and is 26 miles from Kirkby Stephan. 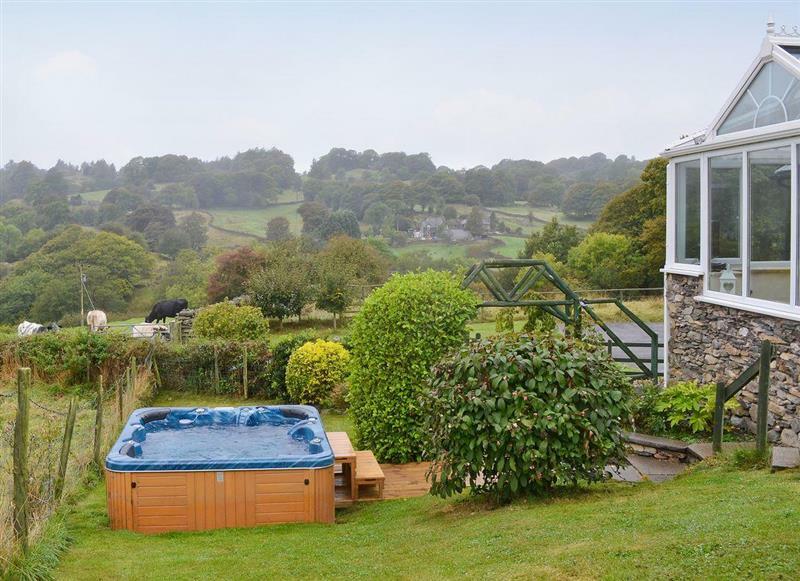 Coniston 5 sleeps 4 people, and is 33 miles from Kirkby Stephan. 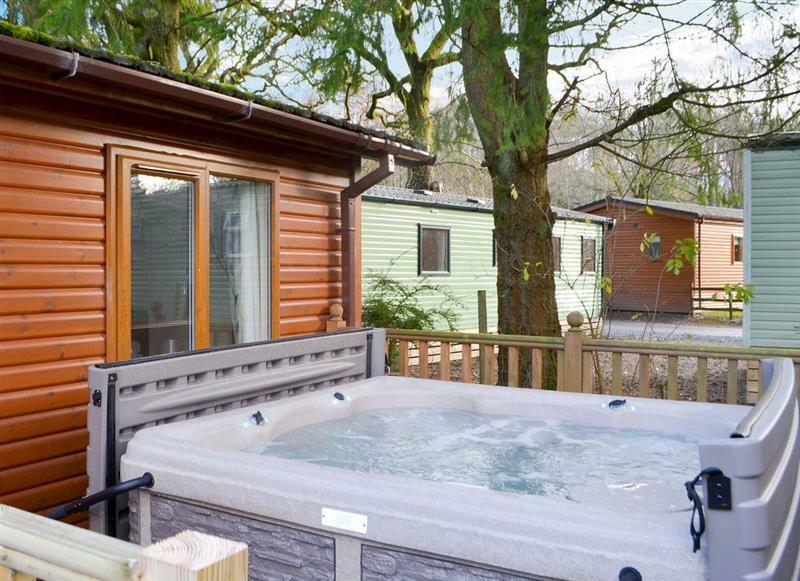 Bowness Lodge sleeps 4 people, and is 32 miles from Kirkby Stephan. 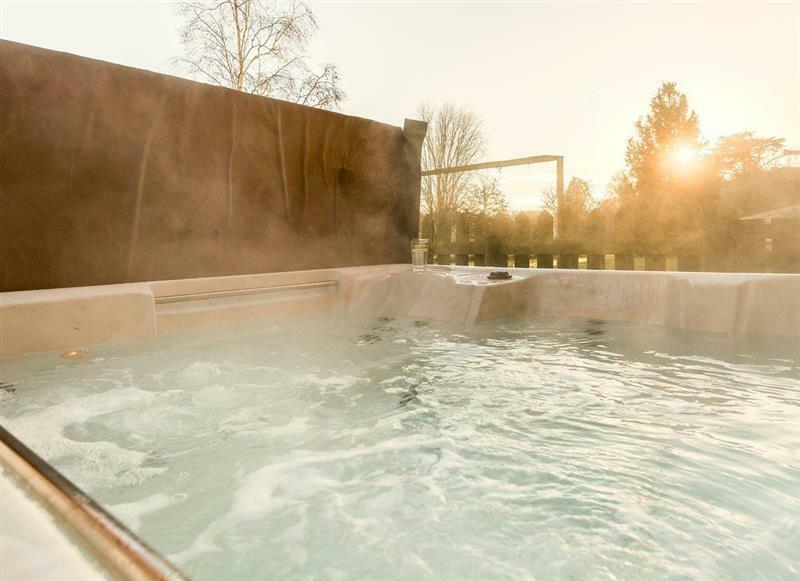 Ornella View sleeps 10 people, and is 19 miles from Kirkby Stephan. 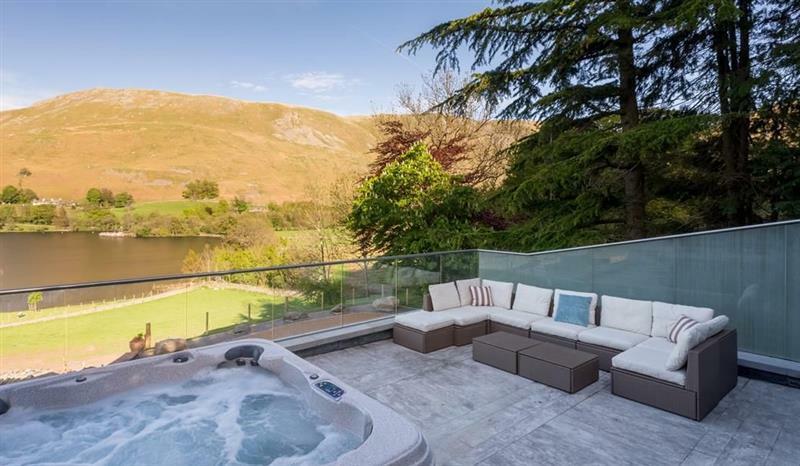 Brotherswater Lodge sleeps 4 people, and is 33 miles from Kirkby Stephan. 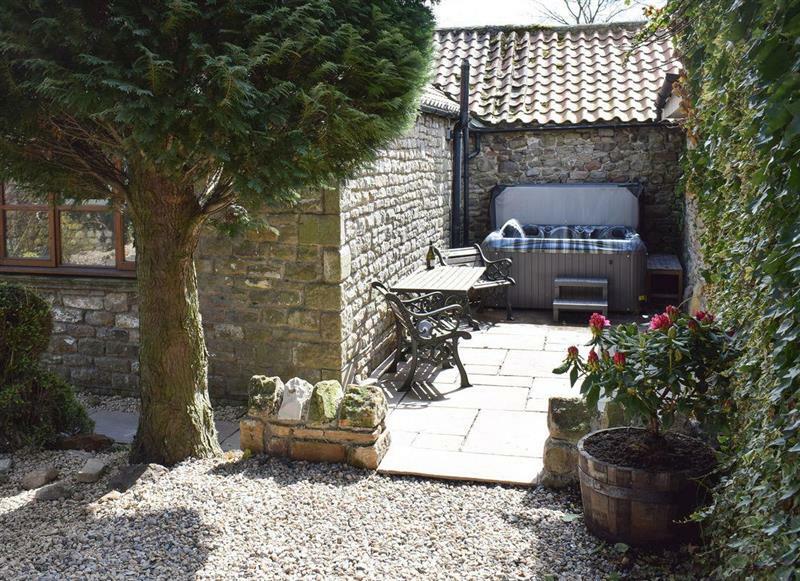 Tavern Cottages - Tavern Cottage sleeps 2 people, and is 26 miles from Kirkby Stephan. 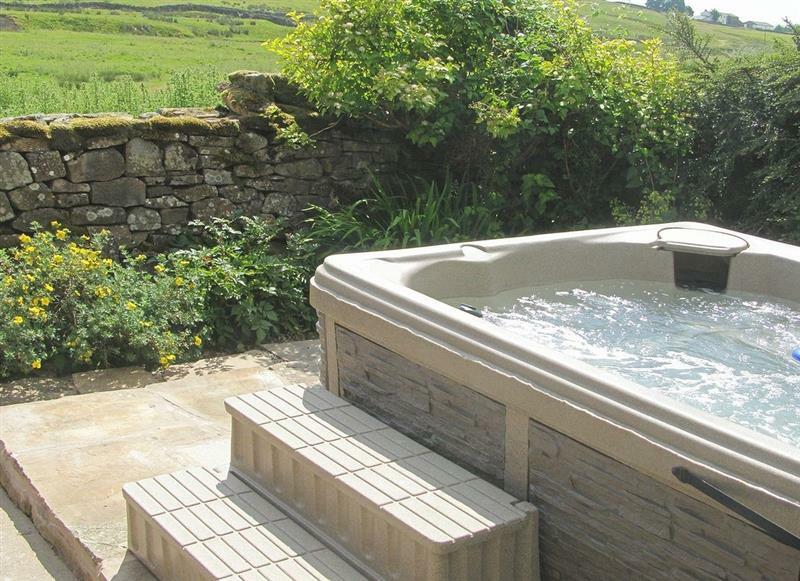 Wetherfell Cottage sleeps 5 people, and is 17 miles from Kirkby Stephan.